Born 1974, married, stay-at-home mom with three children and three babies in heaven. As a pharmaceutical engineer I had worked a few years for a pharmaceutical company until 2005 when my husband and I moved to Singapore eventually. 2006 and 2009 I gave birth to our two sons. Being an expat, ultimately things worked differently than in my home country. 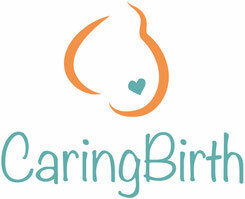 During the birth preparation for my second birth I met an amazing Doula. 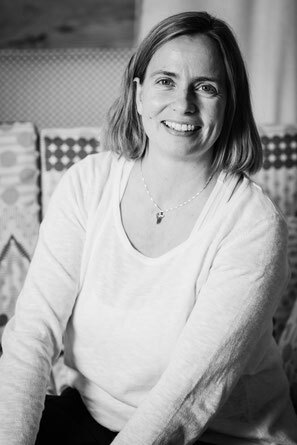 As soon as she offered the first Doula-Workshop in Singapore, I signed up immediately. 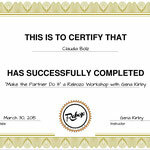 2010 I started my education to become a "Birth Doula" and since 2012 I am certified by DONA International. I supported a few births in Singapore and end of 2010 we relocated back to Germany. Shortly after our return I had the chance to support a birth in Munich. Somehow I "catched" the "babybug" and became pregnant. 2012 our daughter was born at home in a birth pool. 2016 we moved to Hamburg and since then are living in Schenefeld (Kreis Pinneberg, Schleswig-Holstein). My three birth are unforgettable moments in my life, especially my last birth - self-determined - was just magical and empowered me in so many ways. These wonderful feelings I want to share with my clients and help them to discover their own inner power and strength. Because of my own 'birthing history', I have a feeling for giving birth in a foreign country, in a foreign language. It starts with a different medical health system, the strange medical terms and all the more birth is like an exceptional situation. If people are not confident in a language they might only share some information, keep it short and basic. At the same time during labor no-one really wants to translate or even think! For this reason I offer my services in English and really love to support foreign expats or internationally couples. In 2014 I first became a Hypno-Doula with Hypnobabies® and earned the credentials HCHD, which stands for Hypnobabies® Childbirth Hypnosis Doula. 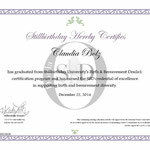 Later on I graduated from Stillbirthday University's Birth & Bereavement Doula® certification program. I am supporting birth in any trimester and with any outcome. 2014 Joined "The Positive Birth Movement"